Anti-Ageing Treatments in Worcester "Patients are my first priority." 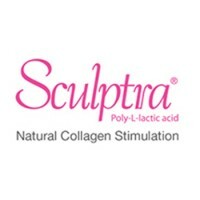 Sculptra® adds volume to the face and fills grooves and hollows as Sculptra enables your own body to gradually produce new collagen. 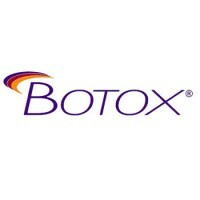 This can give some lift and help with wrinkles because many wrinkles are created by loss of volume. If you want your skin to look smoother, younger and most importantly, vibrant, a chemical peel can make a significant difference. 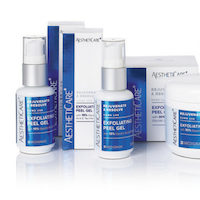 A facial peel is a specialized medical lotion which when applied to the surface of the skin intensively exfoliates by removing the top dead layer to unveil healthier, fresher skin. 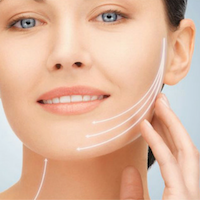 PDO Thread therapy is an excellent and effective cosmetic technique that lifts and tightens sagging skin tissues. 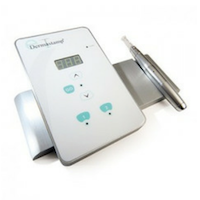 It can redefine facial contours and induce collagen production. The lifting effect can last between 18 months and three years depending on lifestyle. The PDO thread forms an integrated support structure for the tissue of the face due to collagen synthesis.